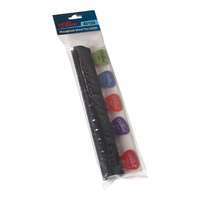 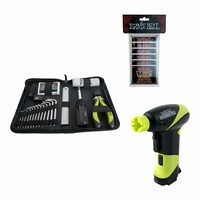 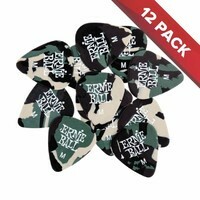 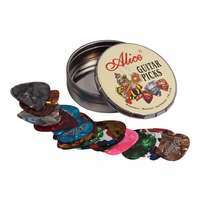 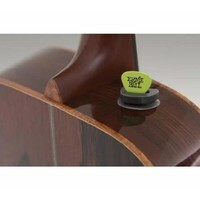 An adhesive-free compact thermoplastic holder that keeps your pick close at hand. 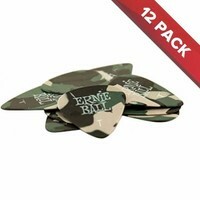 Great for musicians who combine various finger-style plectrum techniques on bass or guitar. 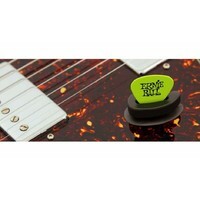 Never lose your pick again! 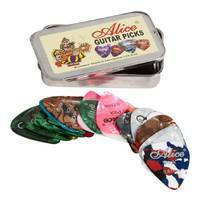 An adhesive-free compact thermoplastic holder that keeps your pick close at hand. 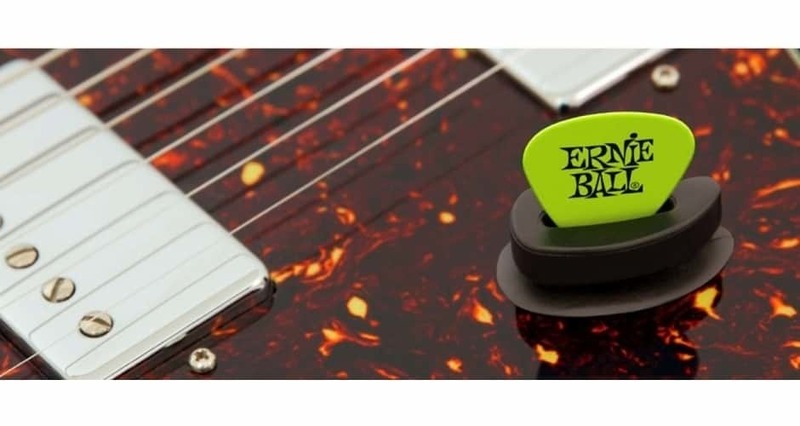 Great for musicians who combine finger-style and plectrum techniques on bass or guitar. 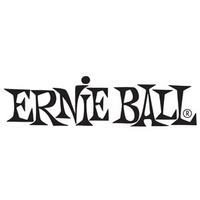 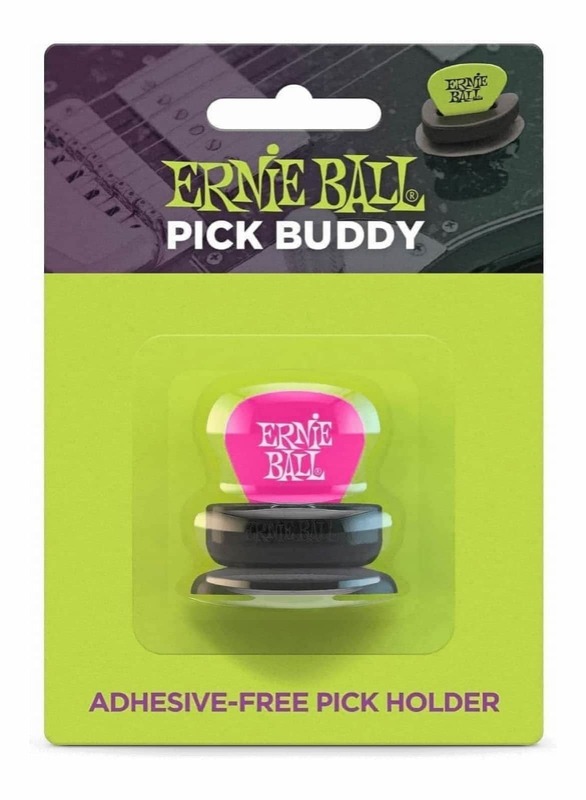 Using Ernie Ball's innovative self-adhesive suction technology, simply press Pick Buddy onto your pickguard or nearly any surface of your guitar for instant access to your pick. 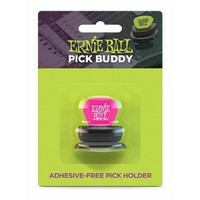 This is ideal for those that require reaching for a pick, whilst also utilising finger-picking techniques. 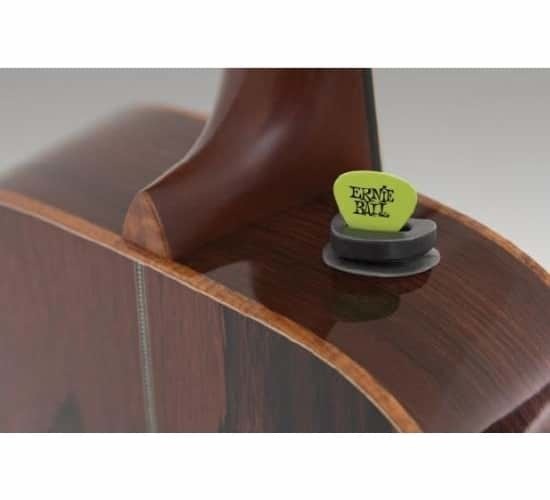 Imagine instant access to your pick, and never leaving any residue on your instrument.